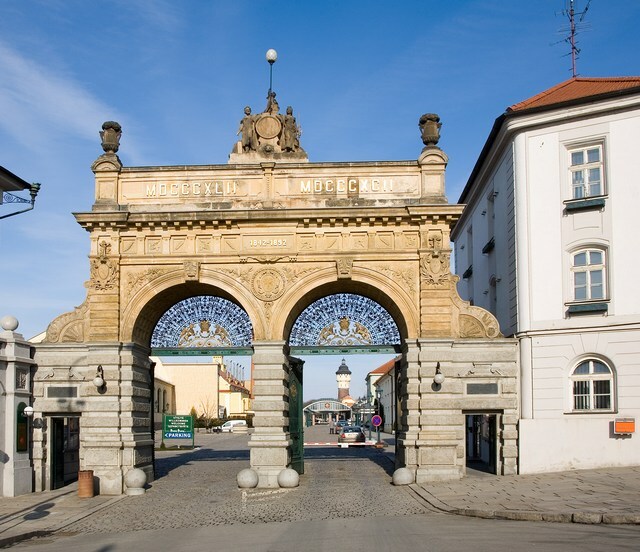 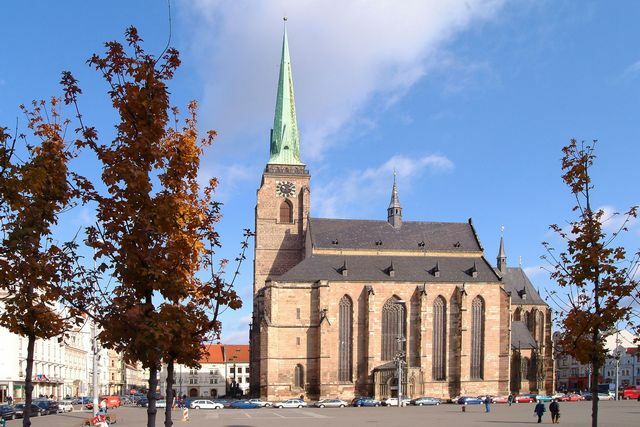 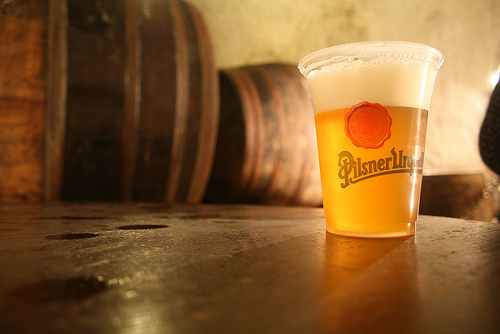 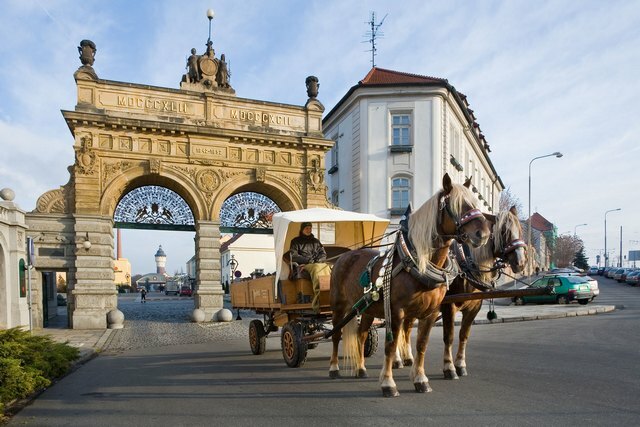 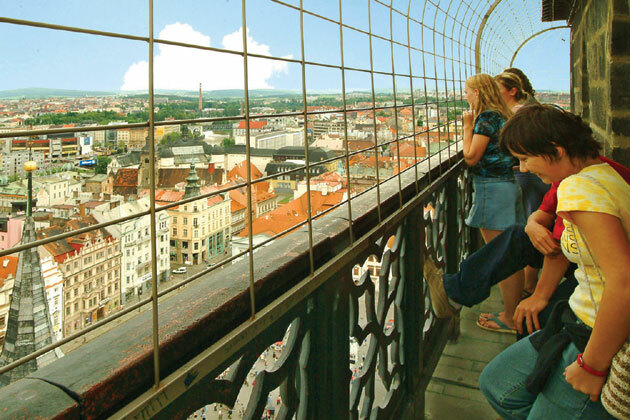 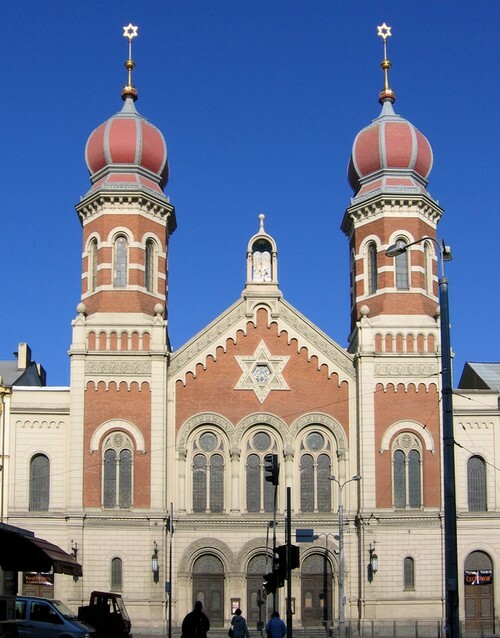 Plzen (also known as Pilsen) is home to two big breweries – Pilsner Urquell and Gambrinus. 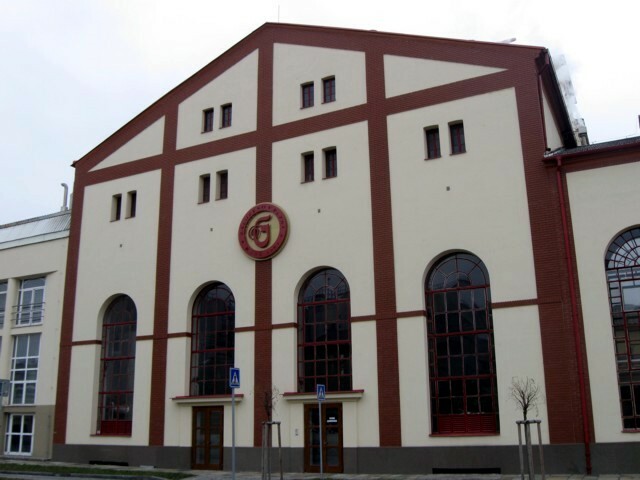 They are two of the most popular brands of beer in the Czech Republic and can be found around the world. 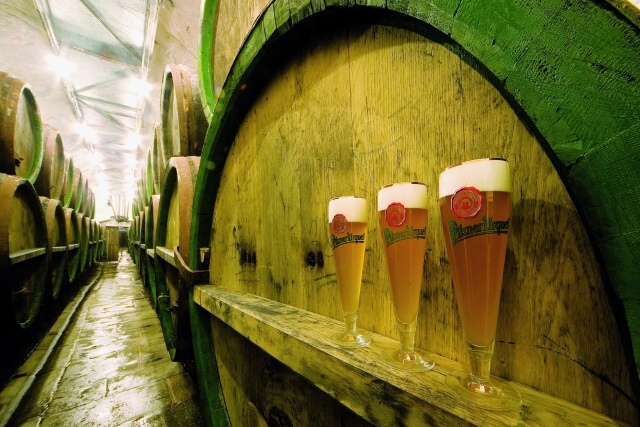 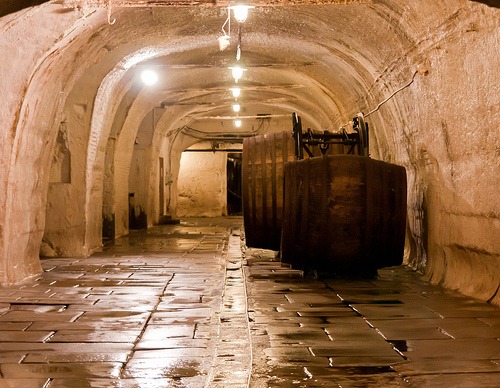 Visit their brewing houses, their cellars and taste the freshest beer from the best breweries in the world. 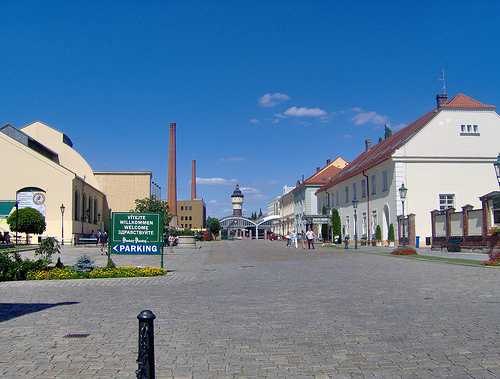 Pilsner style beers were born here! 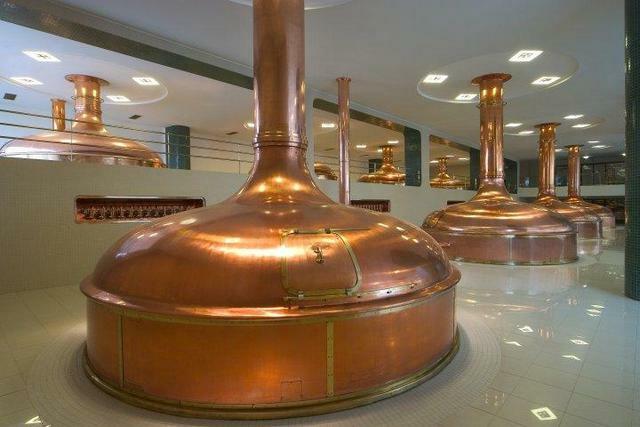 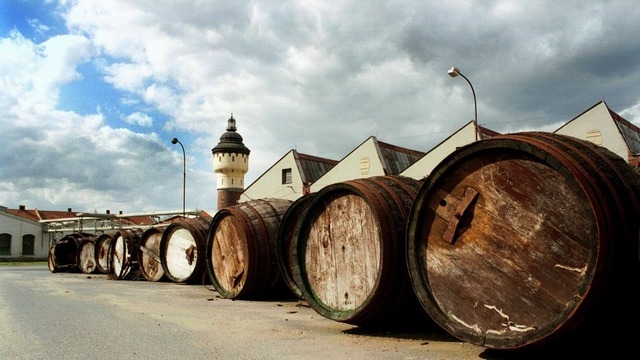 Opportunity to visit the Brewery Museum and the Gambrinus brewery.